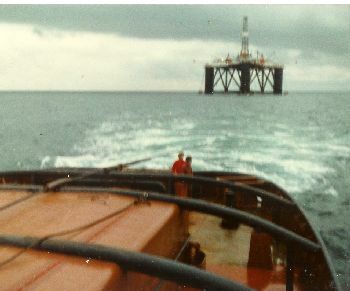 Departing from Rotterdam here we passed Hoek of Holland for a meeting with the Zwartezee in the English channel there we are going to take over the towing of the barge Giant 4 with the destination Invergordon (Scotland). 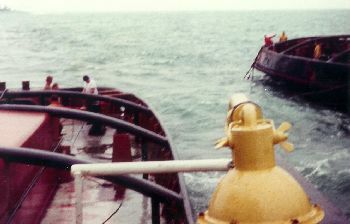 It is always a fast task with us during the taking over of a tow. 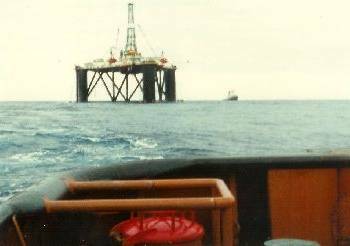 We stand fixit and haul was celebrated and we continued on our way to Invergorden(Scotland). 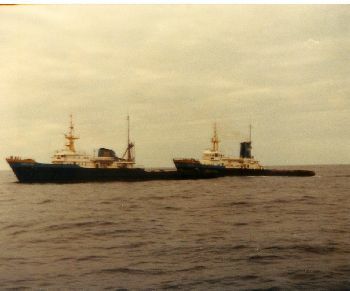 When we arrived in Invergorden the Giant 4 was taken over by local tug boats. 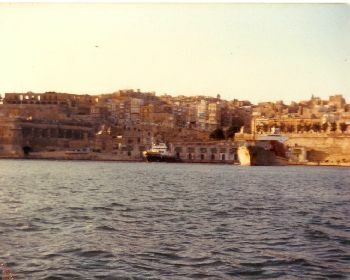 We ware here for a few days. 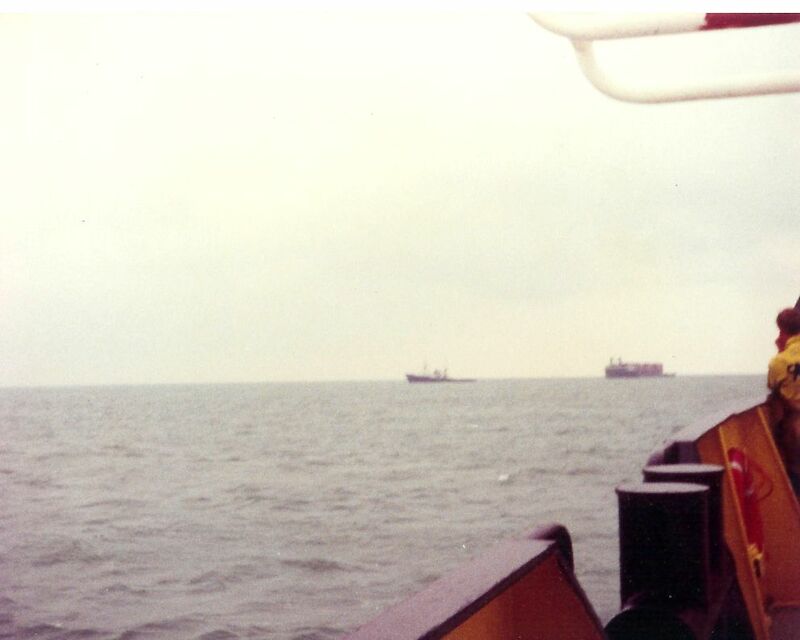 There after we once again departed to Rotterdam for a next trip together with the Zwartezee. 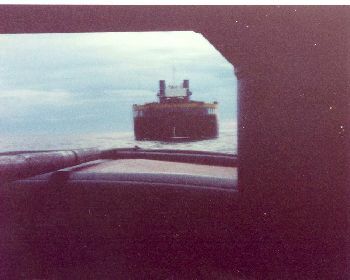 After waitingout the bad weather for a few days,in the Rotterdam Jobsharbour at night the signal was given that we could leave to the shipswarf Verolme on the Botlek there was our joint tug she was waiting of the drill island Sedco H.
After a few days of nice weather and an average speed of 6 miles per hour we arrived in the golf biscaye. 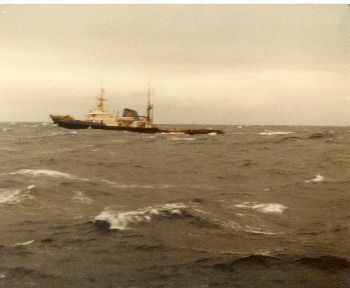 After we crossed the golf were,the tugboat the Noordzee came and took the SedcoH off our hands so that they could continue on to spain. 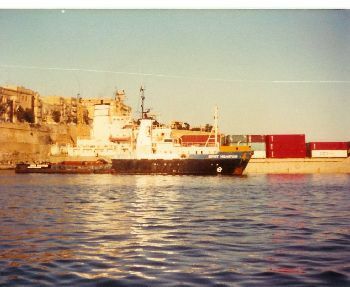 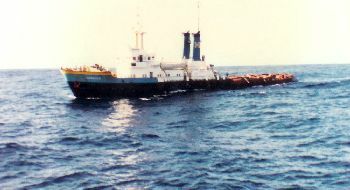 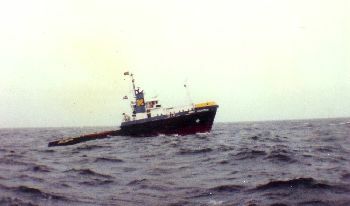 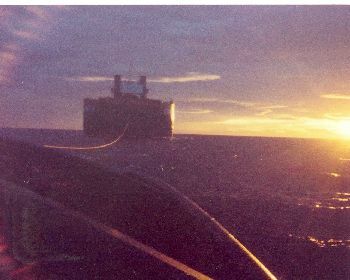 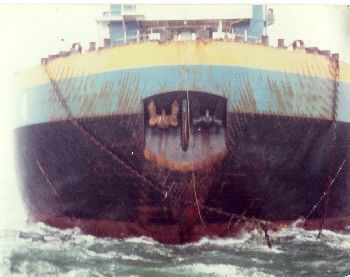 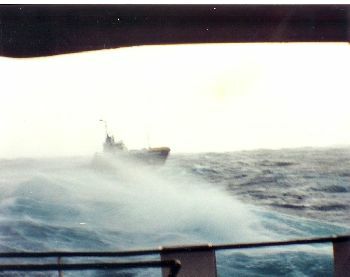 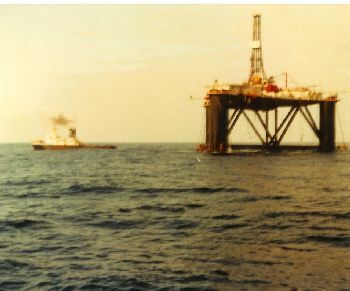 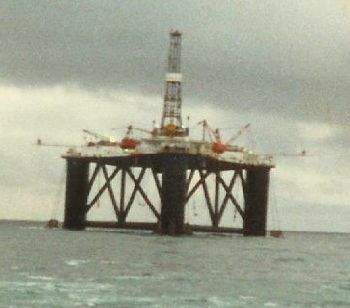 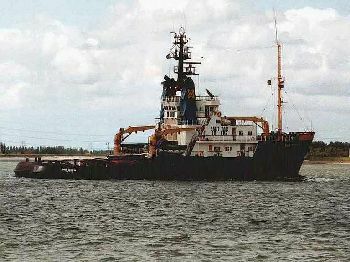 The Smit Hunter went for one night in in Cadiz for feul and stores when the SmitHunter gos back to sea and pick up de Sedco H the Zwartezee went off to sail to morocco there was a tanker stranded to assist. 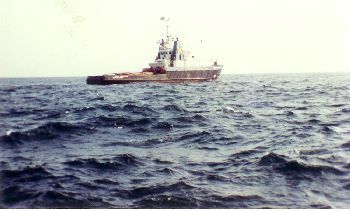 When we came in the Mediterranean sea de tugboat Noordzee left us to sail to Palma (Mallorca) for assist a stranded ferryboat. When we arrived on the coast of Libia the island was taken off our hands by the local tugboats so that they could position it, we just sail directly trhough on to Mallorca for to assist by the stranded ferryboat in the bay off Palma when we arrived the salvage vessel barracuda was on the spot already and busy with prepation of pulling the ferrywe stayed for 2 days in the harbour to get on shore to relax go out and get stores and feul. 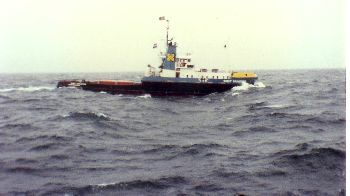 The tugboat Noordzee was already gone for an other job to do some were else. 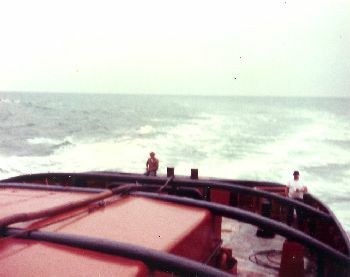 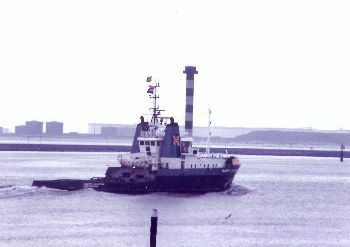 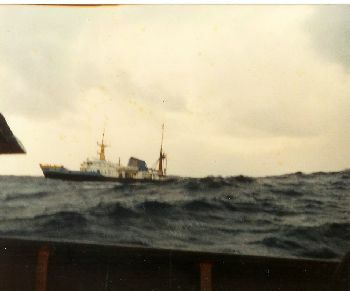 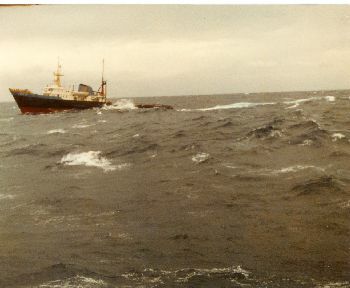 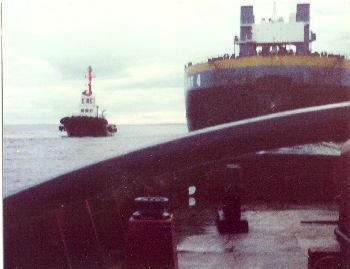 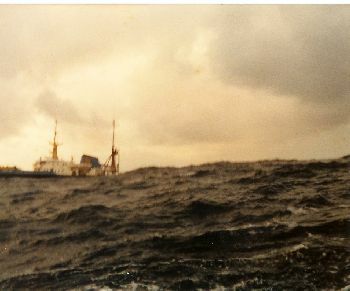 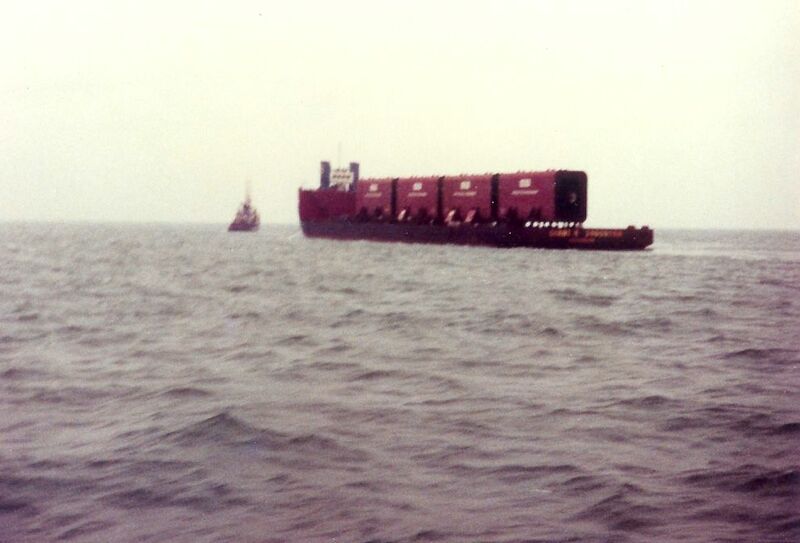 In the time the Smit Houston was arrived tohelp as to get the ferry refloated. 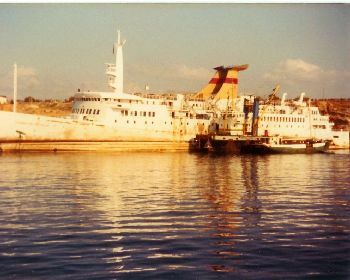 We delivered the ferry and we had spent a night with each other lying on our sides. 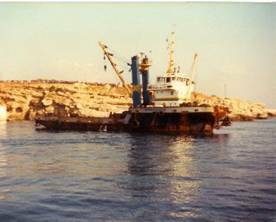 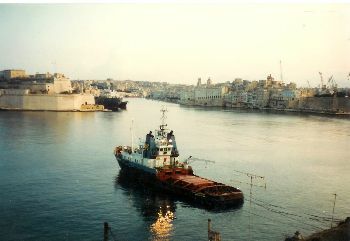 The next day the Smit Houston departed and we are also departed with economical speed to Valleta (malta) for a port service until we were relieved we almost stays for 2 months on thisport without once sailing out on sea.